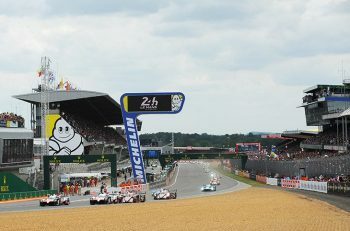 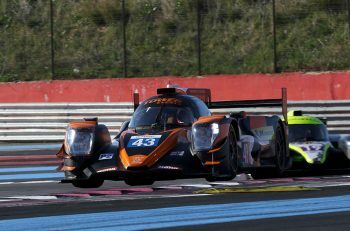 Charlie Hollings Joey Foster and Alex Craven will form a very convincing driver line-up indeed for the opening round of the 2015 European Le Mans Series aboard Lanan Racing’s brand new Ginetta Nissan LMP3. 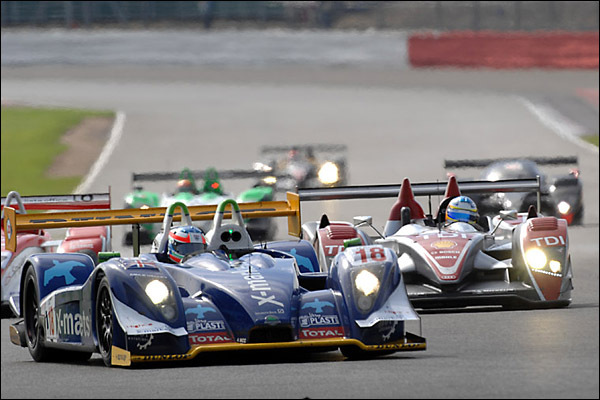 Both Hollings and Foster have previous LMP race experience, Hollings aboard Rollcentre’s LMP1 Pescarolo, and later in CN machinery in VdeV and Speed Euroseries. 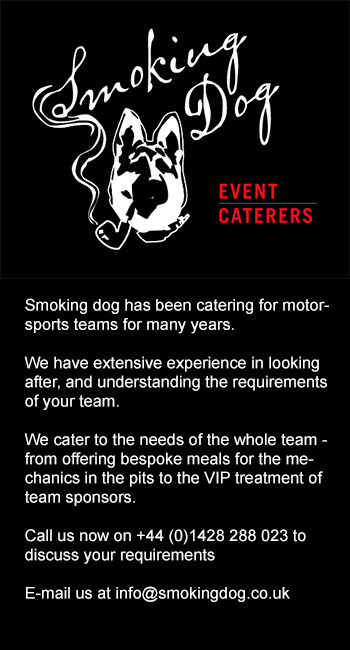 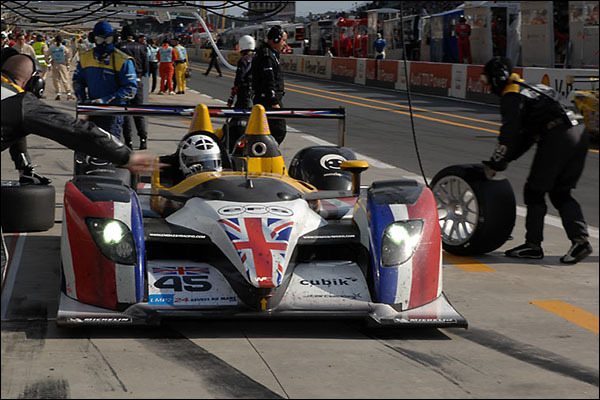 Joey Foster meanwhile was a regular in Embassy Racing’s LMP2 campaign. 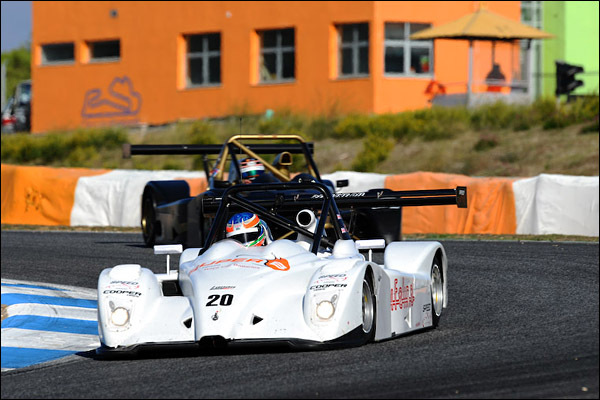 Craven meanwhile tried out the Team LNT Ginetta at the ELMS Test Days last week at Paul Ricard.